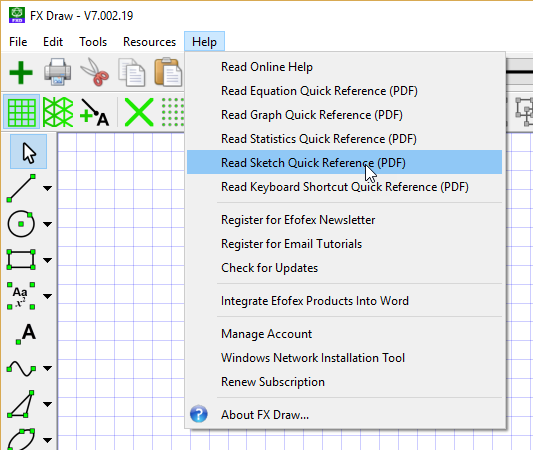 We are really excited to announce the beta release of FX Sketch, our new way of interacting with the FX Draw engine. This video provides you with a quick overview of what is possible. There is very little to learn about using FX Sketch, but we have added an FX Sketch quick reference guide to the Help menu. FX Sketch is still in beta and we are always very interested in feedback on how it is doing!